My name is Kristine Sand. I study social anthropology at the University of Copenhagen. 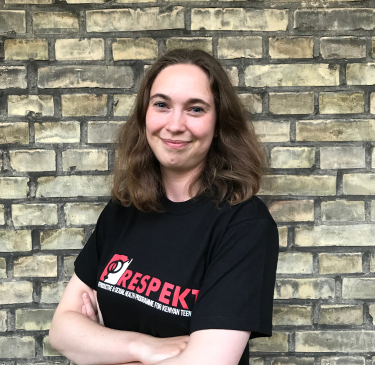 I’m responsible for Liaisons and volunteers in the Danish PCT. I’m very grateful to be part of the project RESPEKT and the meaningful and educational work this requires. I’m motivated by the co-operation between our two organizations and by the common mission to ensure awareness and education on SRHR through the values of volunteerism.